Want to wish a certain special couple love and laughter forever-after? 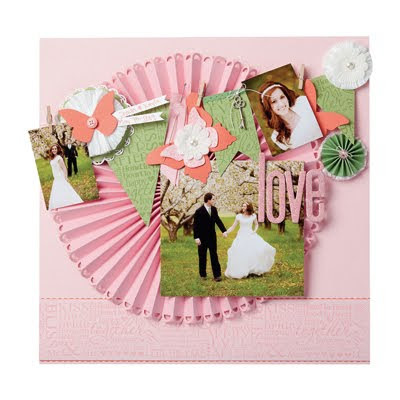 "Love and Laughter" is an eight-piece set with everything you need to create elegant engagement and wedding cards, gift tags, and scrapbook pages. You could also use it to design a special memory book for the bride and groom--so they can remember their special day forever!